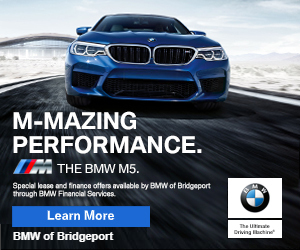 8:33pm–#Bridgeport Connecticut– A 7 year old is at Bridgeport Hospital with her mother. The East Side girl was sexually was sexually assaulted by someone know to the family. Please pray for her and her family.